The Singularity of Being presents a Lacanian vision of what makes each of us an inimitable and irreplaceable creature. 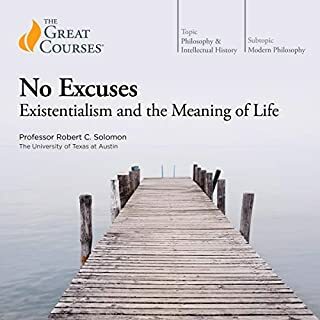 It argues that, unlike the "subject" (who comes into existence as a result of symbolic prohibition) or the "person" (who is aligned with the narcissistic conceits of the imaginary), the singular self emerges in response to a galvanizing directive arising from the real. This directive carries the force of an obligation that cannot be resisted and that summons the individual to a "character" beyond his or her social investments. Often misunderstood, Lacan remains one of the more difficult theorists for people to understand. 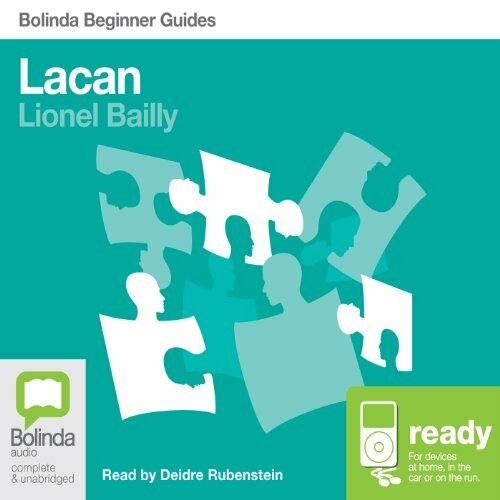 But rather than read his primary texts, many of which focus on reevaluating the work of Freud, why not listen to Lionel Bailly's accessible interpretation of Lacan's work? 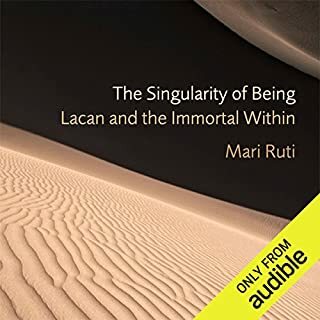 This audio is perfect for those without formal training in psychoanalysis, but who wish to get a sense of Lacan's complex and brilliant work. 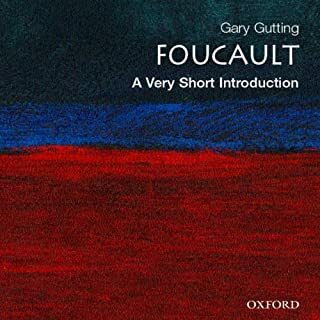 Great for anyone on the cusp of getting into / starting to get a grip of Lacan’s theories. Enjoyed from start to finish. Lacan is one of the most intimidating intellectual thinkers, this introduction made his ideas very clear and accessible. very interesting and useful intro to Lacan. 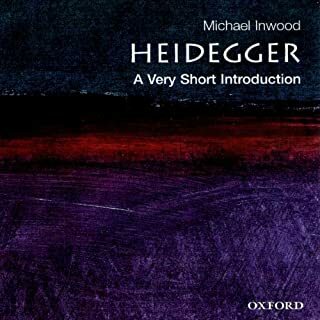 Recommended to those taking Anthropology and psychoanalysis . Lacan's brilliance and obtuseness come through in this enjoyable tour of his major innovations. I appreciated the book's framing of Lacanian psychoanalysis as intentionally controversial. 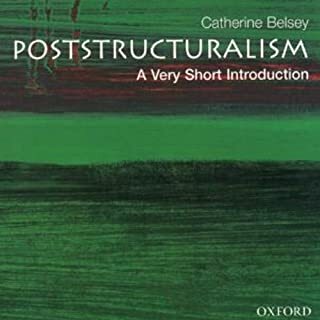 The reading is probably as good as it could be, despite the occasional pain of hearing Lacan's mathemes - algebraic notations for linguistic structures - fully articulated. 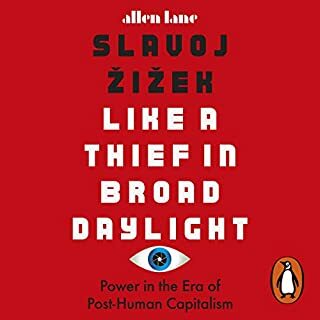 Highly recommended for newcomers to this relevant, fertile body of thought.